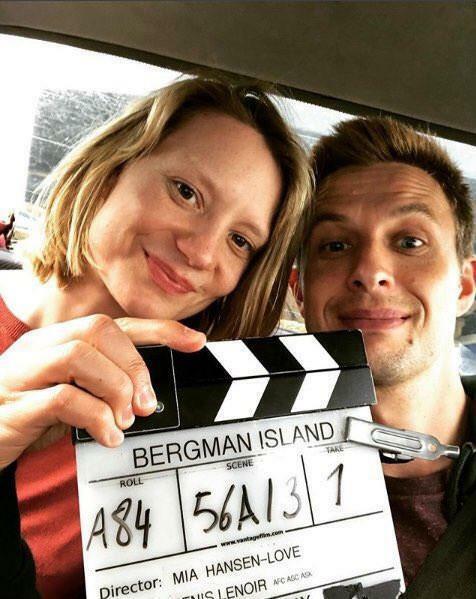 Bergman Island - Available as a download or stream? 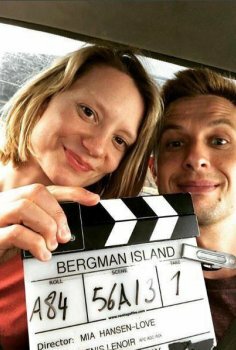 It revolves around a couple of American filmmakers who retire to the island during the summer to write scripts for their next films on a pilgrimage to the place that inspired Bergman. As summer and its scripts advance, the lines between reality and fiction begin to blur in the context of the wild landscape of the island.